Quiet January days-I love them but want winter to hurry through nevertheless. The warm weekend was a little tease. My niece walked out of her house and said, "That was fast! Summer is here!" If only, if only. We've had a run through with the colds going around, Patrick was out last week and it was so so nice to have him home. I miss that kid when he's at school all day, and so does Janey. We have been doing some much needed winter clean-outs (just finished the pantry today, with Janey's help) , some good "house love" on these warm and cozy days, and I caught up on all my scrapbooks. Boy do I procrastinate every step of that, and it never takes as long as I think it will, and I'm always happy when I look at how neat all the books are. My Dad built me a nice shelf for them above a built-in in the basement, so that motivated me further. It's pretty incredible to me the amount of core strength teenage boys have. Someone was gifted with a super cool balance board for Christmas and this is the roller part of it. Matt can balance on it forever. If I even look at the balance board I envision myself with a broken hip. Which means this house would go to hell in a hand basket and I would sit and watch from the sofa. That deters me from any balance board attempts. I took a lovely walk one really really early morning to the river. It's amazing how 20 minutes by myself outside in nature can change my entire day every single time for the better. What gets me up on cold dark mornings is knowing that my day will be great if I just do it. Jeff and Janey made this lump look like me, with my boots sticking out. The cutest photo I found from about 10 years ago-so happy and agreeable EVERY DAY and so loving and so talkative and so grateful at this age...it seems like ages and ages and ages ago. Makes my heart hurt for the mothers of these boys, one of which is me. Sometimes it seems like they disappear for awhile, and we moms are left to wonder where our little guys went. But they come back, at least my experience tells me so, but when you are in the thick of teenager raising sometimes it's hard to remember. That is the 'mom of teenager sigh', and if you have some, I know that you know it well. It can feel lonely and sad at times, can't it? 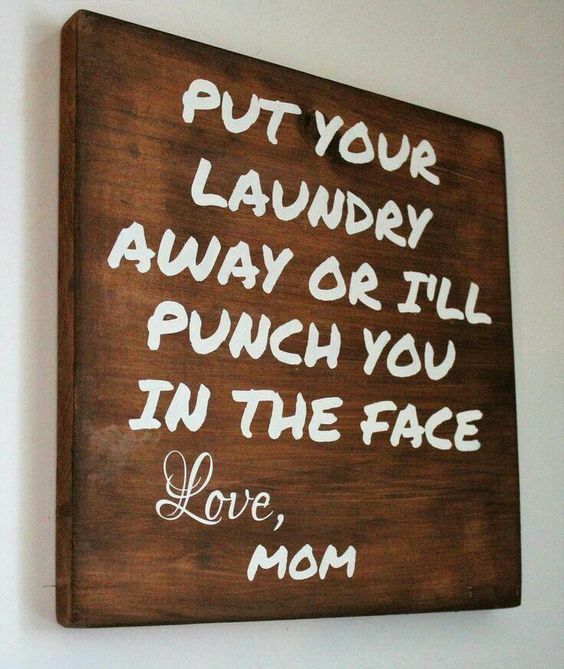 But remember that EVERY mom of teenagers is doing that same sigh, whether they tell you or not. At a MI basketball game. ...Abbey took this pic, I love it. Grandma with grand kids on her birthday. A few college/high school kids missing, but they all adore her. Matt playing CYO basketball. Fun to watch at this age, because they are truly having so much fun with friends. The games can get wild (I've seen a few broken bones over the years) but lots of good healthy competition. Every where we go we watch for babies. Church especially and then we oooh and aaah over them. Because babies should be ooohed and aaahed over, always. They are perfect gifts straight from heaven. I always enjoy your post. Do you do old school scrap books? The mom of teenagers sigh - yes. Sigh. I know it well. Love IS the answer (and I love the sign, lol). Loved this glimpse into your January days, sweet Sarah. Such loveliness. I am like you about the sick/home from school days... They are the BEST! As long as it's nothing major and I know they'll be better soon. I sink down into them and savor every moment! I didn't know my sigh had an official name. But mom of teenagers sigh is right on the money. I laughed over that picture your kids made of you with the blankets and boots. I did that once to see if I could fool my husband, but I kept laughing and just couldn't keep a straight face about it. I love that idea of taking a walk by the river each morning. I know what you mean. It brings a fresh clarity to life. I know what you mean about the teen years. My son is 17 and sometimes when he can't see, I cry. I wonder if I messed up somewhere. I'm pretty sure I have. But, I'm hoping that in a few years this will all be a distant memory. Sarah, thank you so much for this post. It was exactly what I needed to read. I'm dealing with teenage boys now and I miss the days when they were so sweet. Sometimes they're still sweet but, like you said, many times I feel like they're gone forever. It's so good to know that I'm not the only one who feels that way! And your advice that love is the answer was perfect. Thank you! I absolutely love your blog and have for years. As Kathy wrote above, it is such an encouragement- and a sane voice in our crazy world. Please keep writing! Beautiful - I love your words about teenage boys too. Yes, the sigh of mothers with teenagers....boys and girls! We have 5 teenagers....I am sighing a lot. My husband is really, really good with teens, and he reminds me all the time that love is the answer. But it is hard. Love and a lot of prayers for peace and patience. Love your updates!